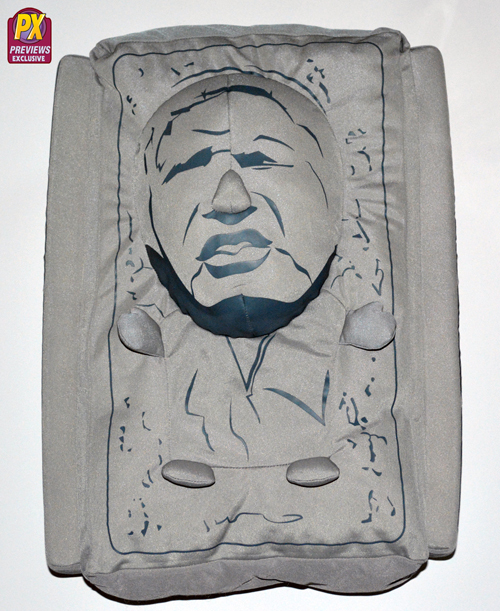 The first day of school is coming up and imagine the looks your child (or you, not judging) get when you step up with this Previews Exclusive Carbonite Han Solo Backbuddy. The only thing you have to worry about is Jabba or his henchmen trying to capture you for stealing his prize possession. This PX Carbonite Han Solo Backbuddy will be available in the September issue of Previews and is currently available for pre-order now. Check out the info below to see how you can get yours. 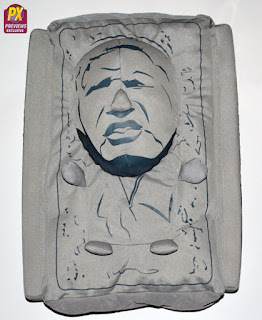 (BALTIMORE, MD) – ()-Make sure your bounty to Jabba the Hutt is secure with a PREVIEWS exclusive Carbonite Han Solo back buddy by Comic Images. The exclusive backpack is available to pre-order from the September PREVIEWS catalog and will be available to purchase from comic book specialty shops in late October. Secure your things in carbonite with this zip-up plush backpack, which features the likeness of Han Solo pushing against his prison. 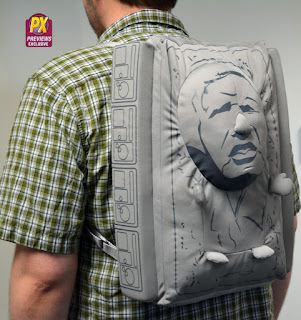 The backpack also features side panels reminiscent of the gauges and meters on the side of Han’s carbonite block in Star Wars: The Empire Strikes Back and Return of the Jedi. Keep your keys, wallet, books and other valuables in perfect hibernation in the single zip-up pouch, and keep your bounty close to you using the adjustable straps. This unique book bag can be purchased for $44.95 using item code SEP152514 at your local comic book shop. Find a comic shop near you at www.comicshoplocator.com to get a Han of your own! So what are you waiting for? Click the link and order yours today before Boba Fett comes knocking on your door. Wizard World Chicago 2015 has come and gone and it was a pretty good con this year. Like with many cons there were a few hiccups here and there, but Wizard World was a fun time for this fan. The first car that I ever had was the family car; it was a small Chevrolet Chevette. Everyone in my family learned to drive in that car. My mother, my sisters, my cousins and eventually I, myself, learned to drive with that car. 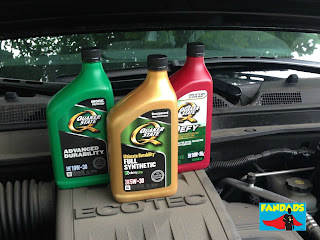 My dad and I spent many hours working together on that car to keep it going and it was because of him that I learned how to work on my own cars. 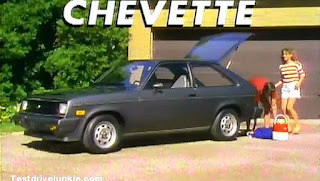 I wish I had a good picture of that car, but that was before camera phones, so I had to find a picture of it online. When I was younger I hated going to shopping malls. I hated the experience of going to the trendy stores and having a sales associate trying to sell me the "in" clothes and my parents shooting down all of their suggestions. 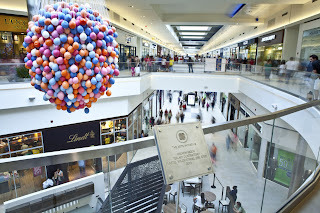 There was just something about malls I did not like, I mean I like shopping, but I don't like crowds sometimes. 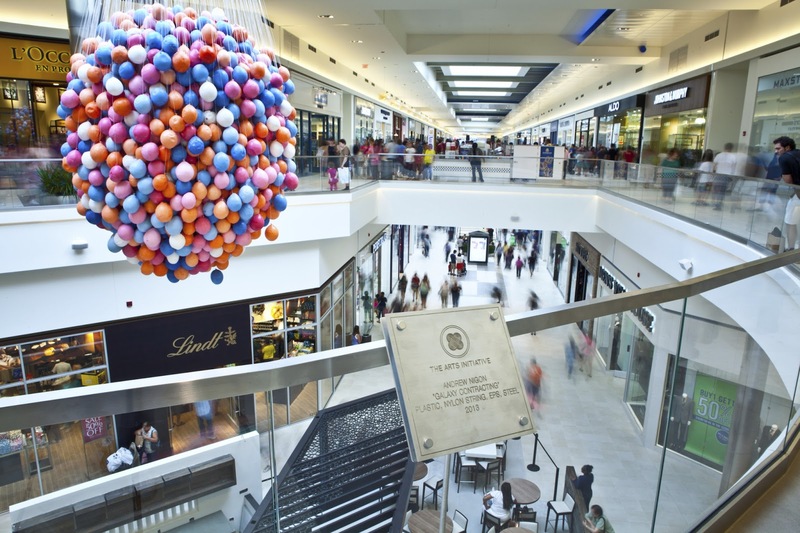 Well, that was then and nowadays I kind of enjoy malls. I enjoy the people watching and getting a good deal on something that I'm looking for. Also, having kids makes going to the mall a fun and interesting experience. How many of you have had a child have a major breakdown while standing in line to buy your items? Ahh, the sweet sounds of tantrums. Swinging away with Spider-man at the Marvel Universe Live show. Anyone that knows me by now knows that I am a huge Spider-Man fan. 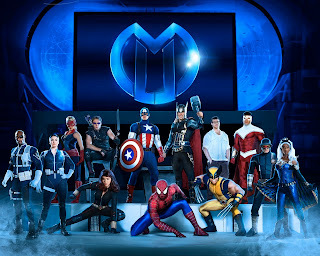 If I could be any superhero that is who I would want to be. My love for the web-head goes back to my grammar school days and there was just something about him that I related to...minus the being bitten by a spider thing, but I saw myself in him. See that picture above? 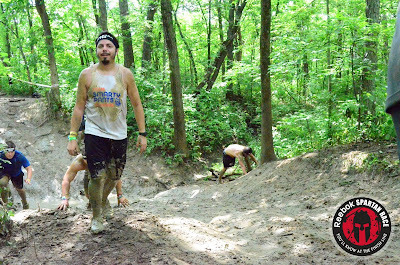 That is the only picture taken of me during the Spartan Super that I ran last weekend on August 15, 2015. While I may look like I'm doing good in that picture, things did not turn out that way. Look at me. I'm covered in mud. I look out of breath and I could probably pass out at any minute, so why do I do this to myself? I’ve heard it told that what can be most damaging to a child’s healthy development are a parent’s unfulfilled dreams. These words have hovered in my mind insistently over the past year as I’ve had to make many monumental , or what felt like monumental , life decisions while in the midst of a protracted and currently unresolved divorce. Friends who have lent me their ears and wisdom while witnessing me struggle through tortured decision-making processes repeatedly reminded me that my sons don’t just need a father in their lives; they need a happy father in their lives. Of course, as you can imagine, I have also heard quite a bit that the children need to come first, which I believe. 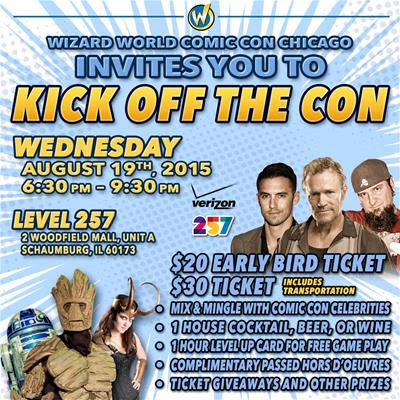 Wizard World is going to "Kick off The Con" on August 19th. Will you be there? 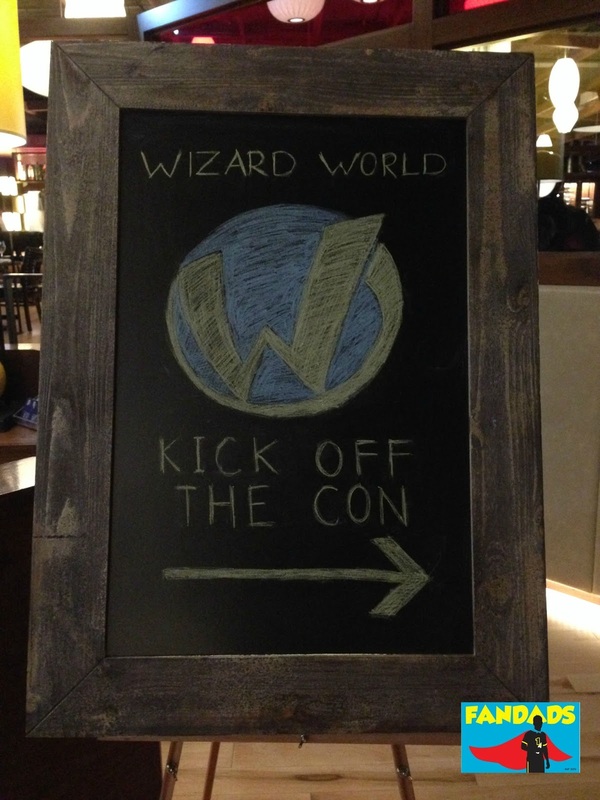 The Fandads have been lucky to get the chance to cover Wizard World for the past few years, but last year was a great time because we got to attend the pre-con party and other off-the-convention floor events that you can check out here. This year will be covering the event again, but the cool thing is that Wizard World is having a big pre-convention party and everyone is invited. ROSEMONT, Ill., August 12, 2015 – Wizard World, Inc. (OTCBB: WIZD) today announced details of “ Kick off the Con,” the first official event of Wizard World Comic Con Chicago. The evening features some of the top celebrities, cosplayers, and artists in comic and sci fi entertainment on Wednesday, August 19, from 6:30-9:30 p.m. at Level 257 (2 Woodfield Mall, Unit A, Schaumburg, located between Sears and the entrance to Stir Crazy on the lower level, east side of Woodfield Mall). Special guest celebrities expected to attend include Michael Rooker (Guardians of the Galaxy, "The Walking Dead"), Milo Ventimiglia ("Heroes," "Gotham"), Sean Patrick Flanery (Boondock Saints), Barry Bostwick (Rocky Horror Picture Show, “Spin City”), Chris 51 ("Epic Ink") and others. Tickets for “Kick off the Con,” which include a one-hour Level Up card for free game play at Level 257, one house cocktail, beer, or wine and complimentary appetizers, are $20 “early bird,” $30 with transportation to and from Hyatt Regency O'Hare, available at wizd.me/KOTCChicago. This will be a fun event to meet some celebrities and maybe have a conversation with us about your favorite post on our site...or just have a drink and talk about geeky stuff. As parents we all spend a lot of time deciding on the names we give our children. Some people want to pass on a legacy or a family name. For example I am a junior. Others simply have names given to them that are traditional in their families. My wife's family has many Richards and Edwards and in my family the names Serafina and Gregorio are somewhat common. 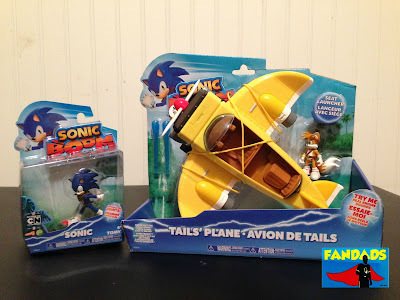 Taking to the sky with the new Sonic Boom Tails' Plane and Sonic. When I first received my Sega Genesis I remember spending hours a day playing Altered Beast. That game just blew my mind with the main character turning into all those different creatures: A werewolf, a weredragon and a werebear. The game was a lot of fun to play and I did not think that anything could surpass this level of awesomeness. That was until Sonic the Hedgehog came out. 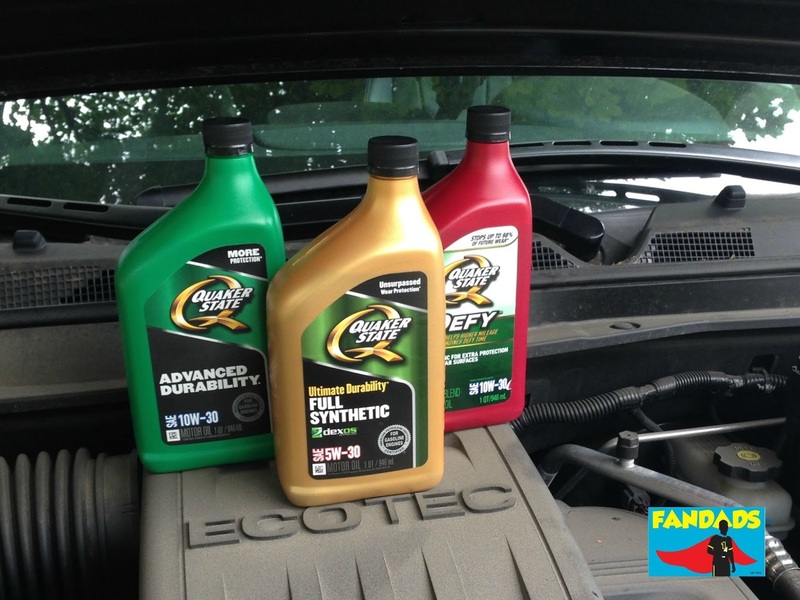 When we started Fandads five years ago, we had a somewhat of a vision of what we wanted to do. 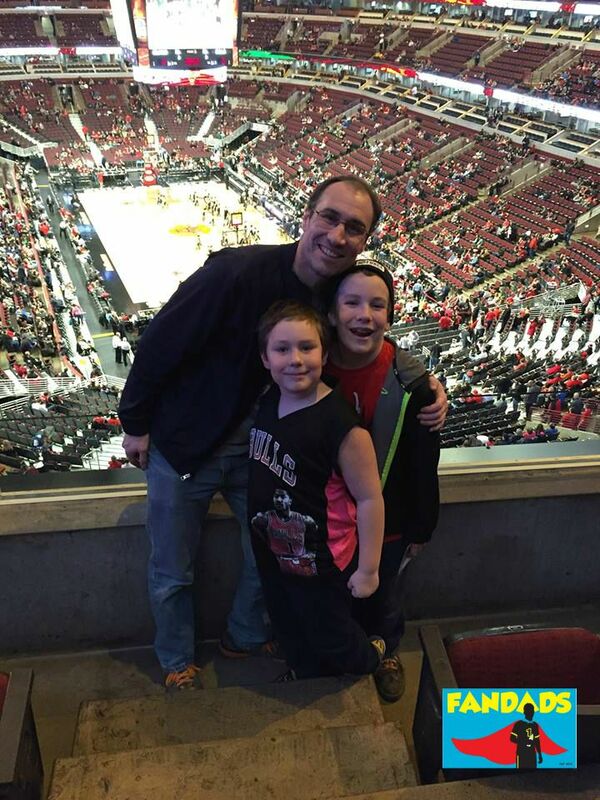 We wanted to share how two "fanboys" grew up into "fandads" and how they passed down their geekiness to their kids. As in life, things do not always go as planned. We veered away from that path here and there, but we always tried to get back on course. There are a few heartfelt posts on here hidden among the reviews, giveaways and geeky news that we share with you. Click the Dadlife tab to read some of these. 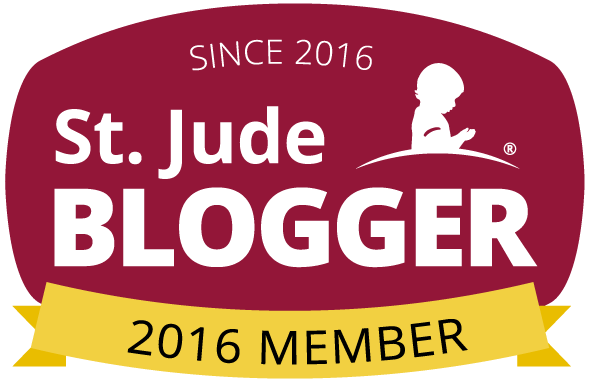 At Dad 2.0 I realized that we never really established a voice for the blog and that is something that we are going to try to do. 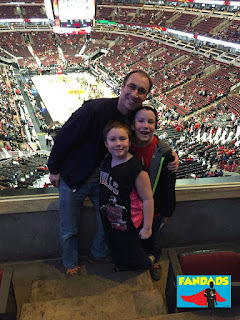 While we are a site about having fun and doing geeky things with our kids, we have to face the reality of life and how it is not always so sunny.